THE FUTURE OF REAL ESTATE TECH & MARKETING! 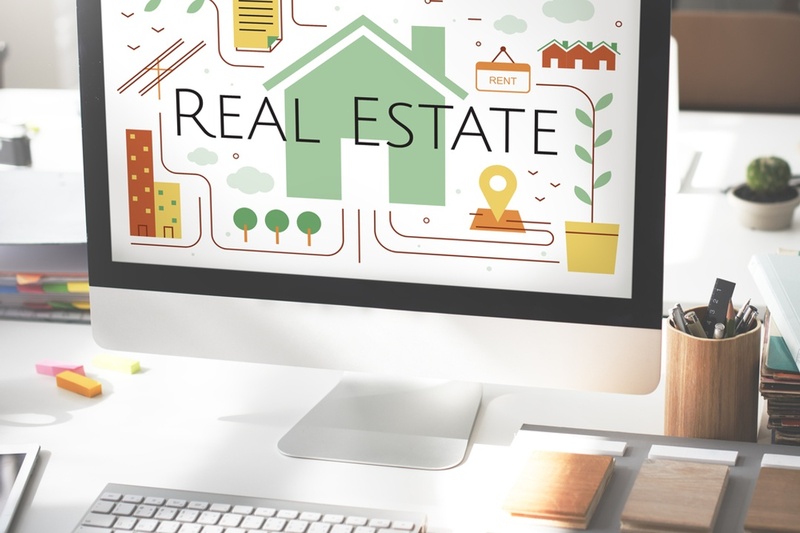 We build beautiful, easy-to-edit websites that help form the foundation of any successful real estate marketing plan. Drive traffic, capture leads and engage your site visitors. View rich insights, manage marketing lists and automate lead routing to yourself or team with our fully-integrated CRM. 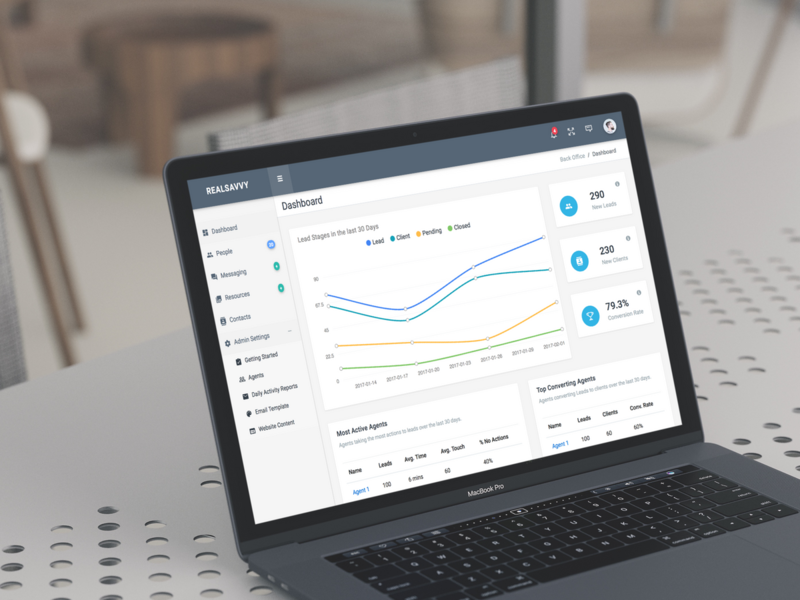 Stay on top of your game with instant lead alerts and a robust client dashboard. Our unique, collaborative home search converts 9x more leads than other IDX solutions by making it easier for users to organize and socialize. Customizable websites & SEO proven themes. Let us help you rank higher! 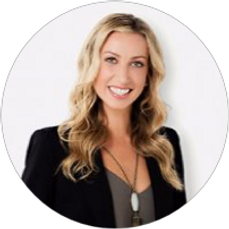 From themes tailored to millennial buyers to bespoke luxury designs for top-producing agents and brokers, RealSavvy helps you market your real estate business like a pro. 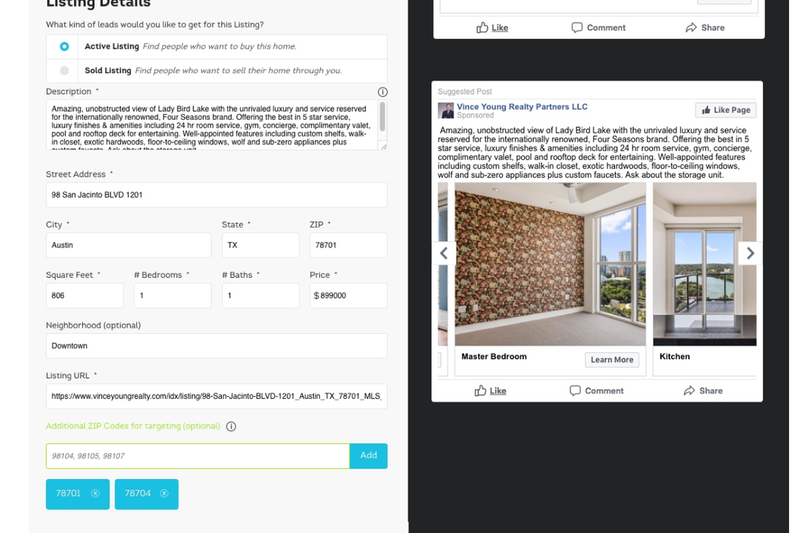 Easily create beautiful marketing pages for your listings and give your brand the digital boost it deserves. Be more responsive! Real-time client chat with our powerful, mobile CRM. We've made it simple to stay connected with your clients! 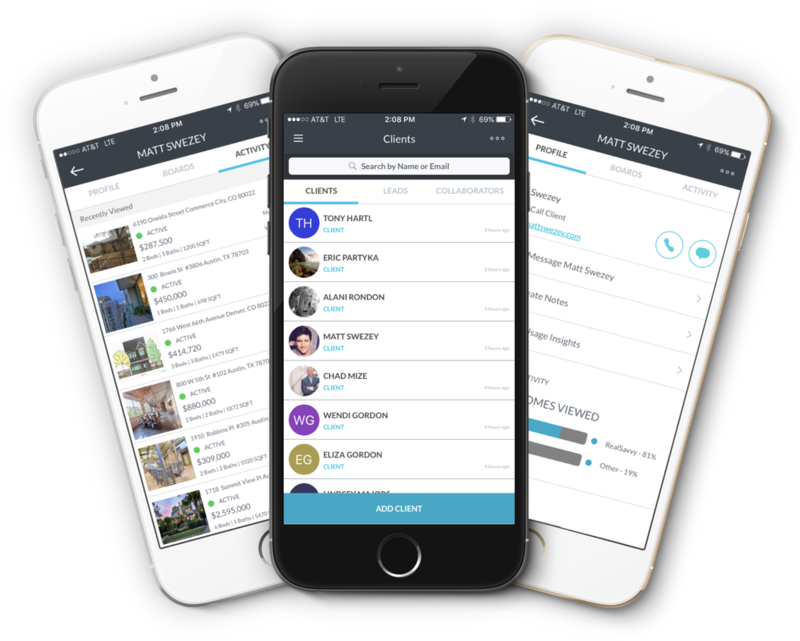 Search, pin and share homes with your clients like never before. No more text messages or emails with links to other sites. Work smarter and be more responsive with your own branded mobile app and collaborative IDX. Convert 9X more leads with our collaborative IDX. RealSavvy's unique, "Pinterest-style" home search increases consumer engagement keeping consumers on your site generating valuable data for our Predictive CRM. Do you buy Zillow & Realtor leads? RealSavvy's modern, collaborative IDX is the proven way to transition consumers to your brand where you can convert valuable portal leads. Promote Your Business. Boost Your Listings. We synch your business and listing info making it simple for you to market your listings or promote your business. We do the hard work on the backend - you just pick the marketing plan you want, choose your zip codes, set the budget and we take care of the targeting, retargeting and ads management. All the web features you love are available on iOS and Android too! Enjoy your very own branded app to share with clients and create a seamless, shareable home search experience. Manage client activity with a simple tap on your branded app. We make the entire RealSavvy experience mobile so you can work efficiently no matter where you are! Your Marketing EASY BUTTON is Here! RealSavvy just works. It makes it easier for my agents to work with their clients and the lead routing is unrivaled. 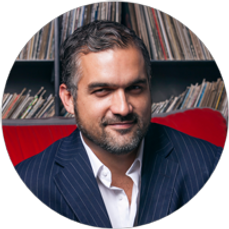 As a Broker/Owner myself, I founded RealSavvy to solve two fundamental problems: 1) No other tech platform offered native mobile apps with a collaborative IDX to keep buyers off the portals. 2) Every other CRM proved useless to busy agents. We are rewiring real estate tech to make it easier for agents to work with clients and convert more leads. RealSavvy’s dedicated team provided not only new technology for Villa, but unmatched service as we worked together to develop a website unlike any other in our market. Last updated April 22 at 2:57 pm.